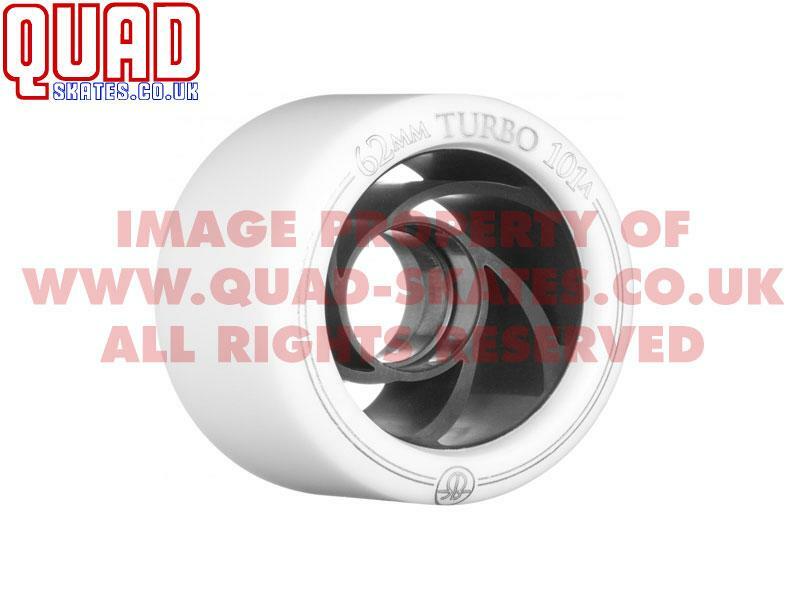 Speed quad skate wheels are intended to roll on a flat smooth surface. If you want to use these outdoors, you need to be VERY brave and a skeleton made of titanium. These wheels have the nickname "Flintstones" for a very good reason. 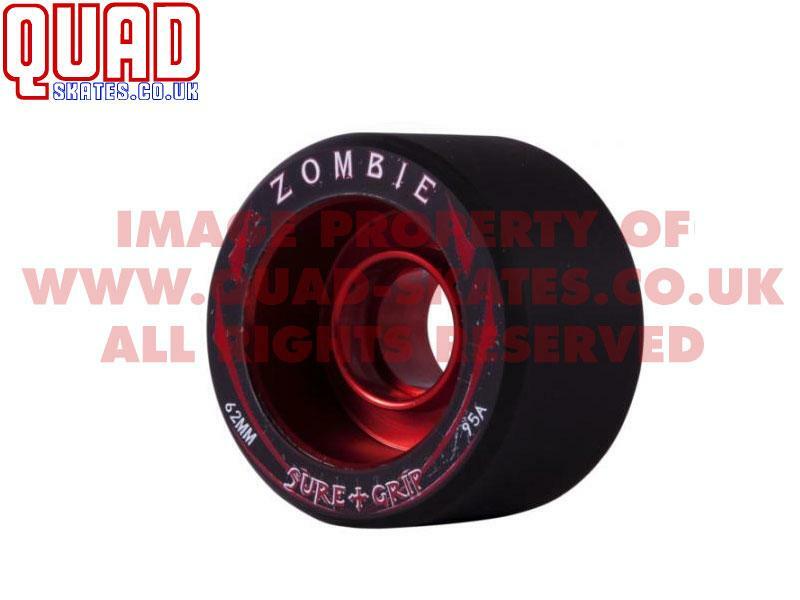 They're suitable for indoor use only on wood, concrete and most smooth flat surfaces. 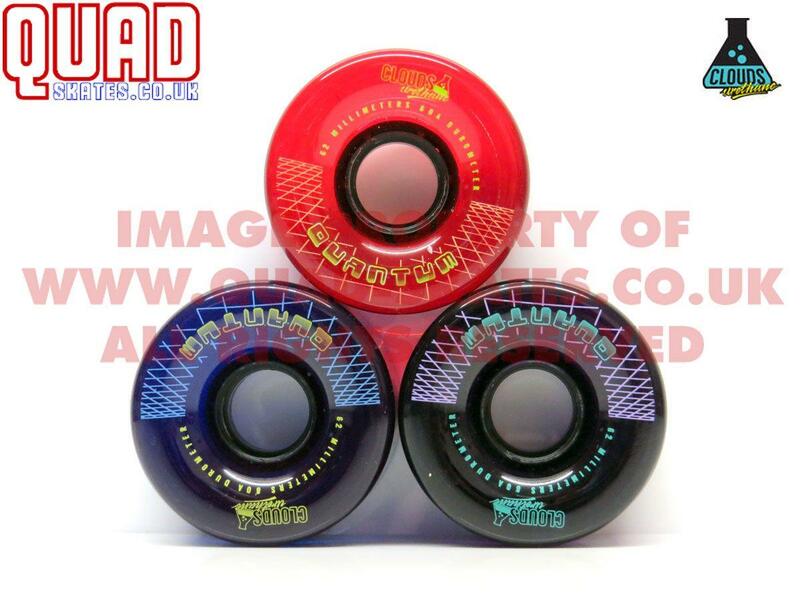 Which wheels are for me? This depends on what you're looking to do on your skates. If you're a hockey player, there are a number of good grippy wheels available for hockey. If you're a derby skater, then there's lots of good advice out there for which are the best sticky inside/outside etc. 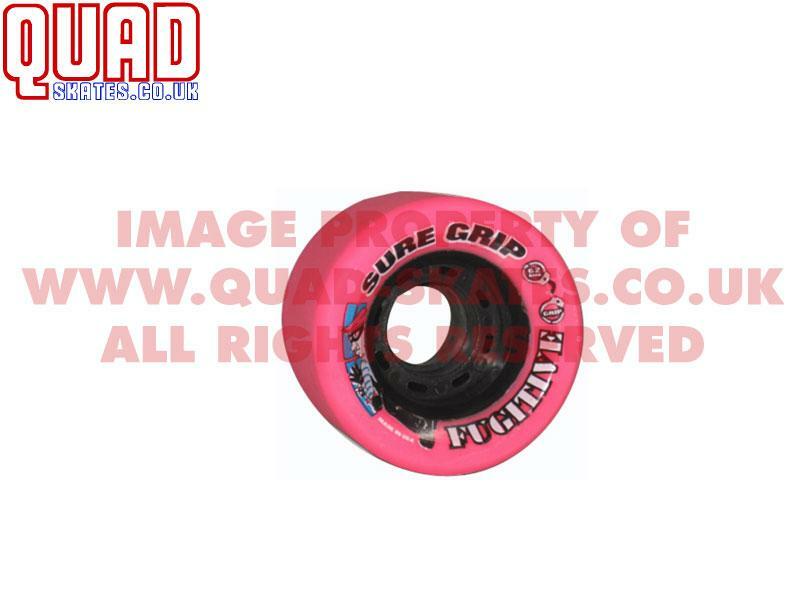 For most rec skaters, all the wheels we stock are suitable for indoor usage. The most important thing to consider is the size of the wheel, the shure hardness rating XXa (the higher the harder) the width of the wheel and the core material.